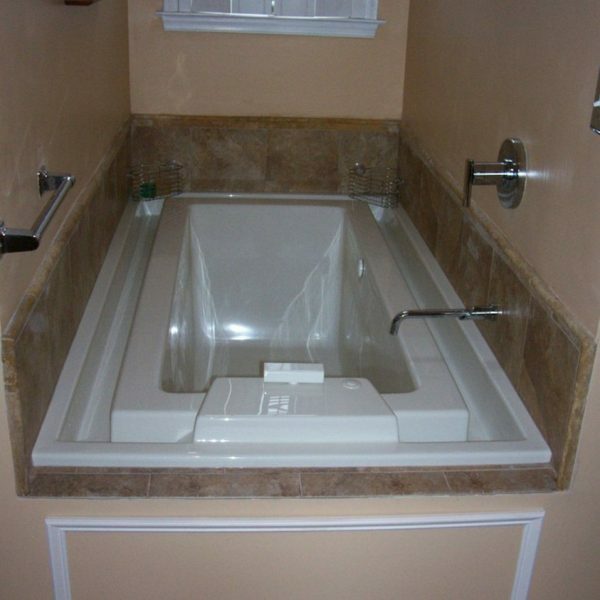 These beautiful bathrooms are brought to you by the customers of Tubz.com. They are not staged pictures for inclusion in a catalog. These are the actual bathrooms used and enjoyed by actual people. 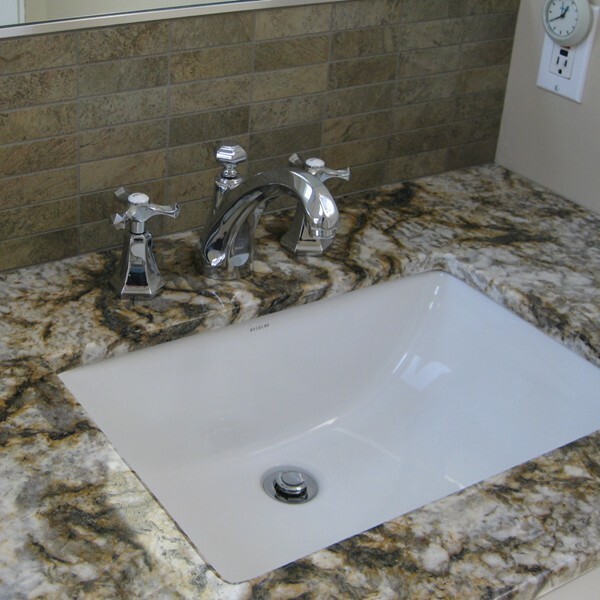 They did such a great job on their creations – humm – wonder if they will design a remodel for me? 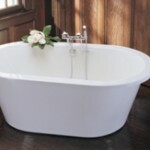 Ed selected the Neptune Tao 60 x 32 Activ-Air Bath with a 2″ Rim. He installed it as a drop-in bath in an alcove, surrounded with beautiful natural stone. The Brushed Nickel Drain of the Tao doesn’t compete with the Oil Rubbed Bronze faucet. 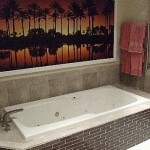 This Aquatic Serenity 5 Air Bath provides comfort in a vacation rental. 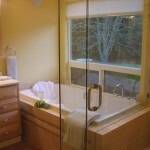 Tucked into a corner, not only does the bather have the relaxing massage of an air bath – a lovely view adds to the calm. What a beautiful place! 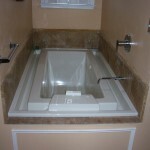 Sean chose an Aquatic Serenity 35 for this tub/shower combination. 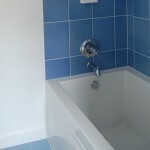 He added the optional tile flange and front skirt (apron) to make the alcove installation. 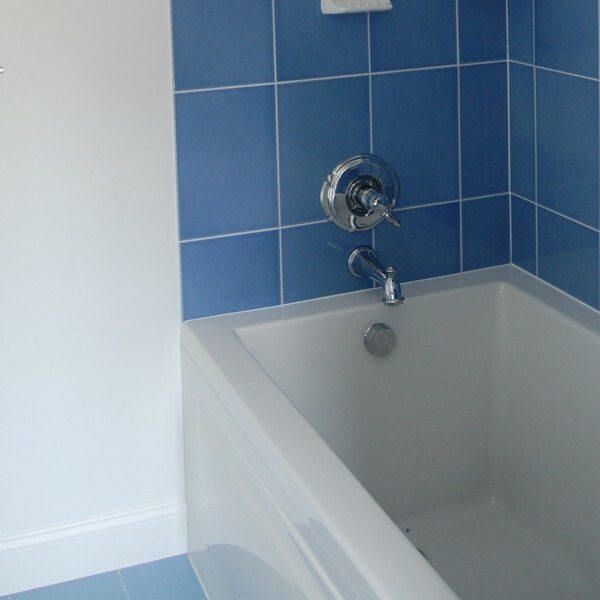 The white bath and walls contrasted with blue tile to create a crisp, fresh bathroom. 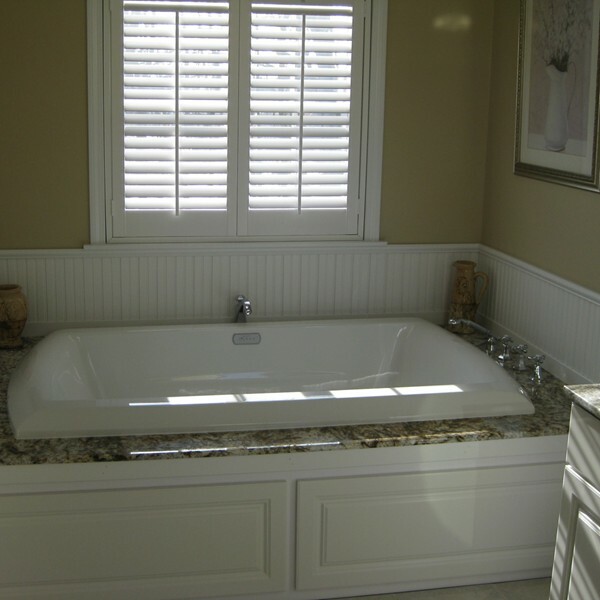 Adam surrounded the Hydro Systems Lacey 66 x 32 Soaking Bath with traditional touches: marble, wainscoting and old world faucet. Colorful print adds to the “wow factor”. Optional Tile Flange was added to 3 sides. The Neptune Kara offers a deep soak with its overflow rim. Susan and Glenn decided on the 2″ rim for a lower profile. 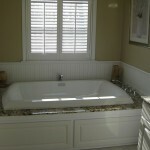 Mike used the Aquatic Serenity 28 Motif Air Bath and California Faucets Catalina Series to create this stunning bath. 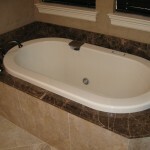 The rim of the bath, stone and faucet style all adds interest without trying to steal the show. 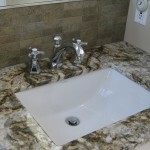 Mike also use the Catalina Series for the sink faucet. Rich added Rotating Back Jets to his Hydro Systems Isabella. 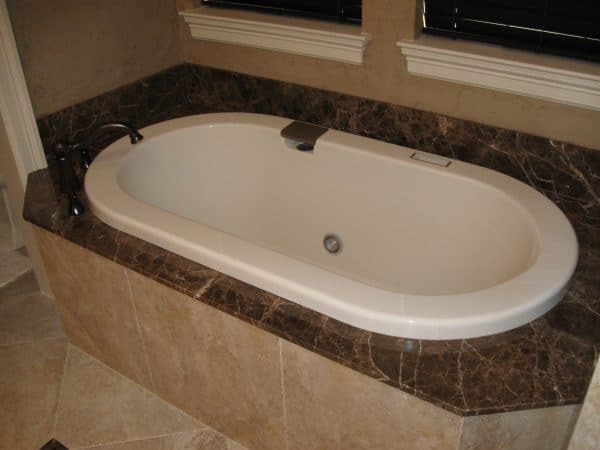 This bath offers plenty of leg room – 72 x 36. Interesting tile and colorful print add flavor to the room. 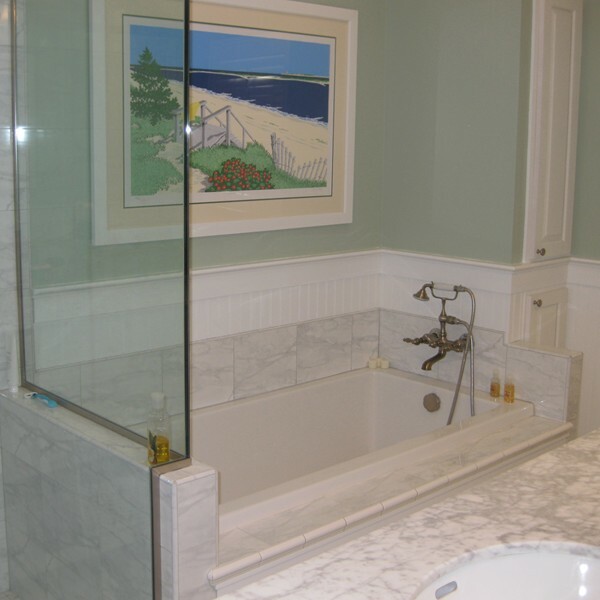 Tub Style: Drop-in, Undermount, Alcove or Freestanding?